The James Bond franchise has seen many villains since it began. While some could easily be swept under the carpet of forgetfulness, Jaws in The Spy Who Loved Me and Moonraker is one that we will not forget; a role that left chills as was portrayed by the American film and voice actor, Richard Kiel. One of the biggest man to have been in Hollywood, there was a time when all the perfect giant roles in the industry rolled easily Kiel whose story is rather long and interesting. The actor was born Richard Dawson Kiel on September 13, 1939, in the United States, Detroit, Michigan. As a child, he suffered from a hormonal issue that caused him to keep growing resulting in his towering build and blindness in one eye. Raised in Detroit, he later moved with his family to Los Angeles when he was 9. While there is not much known about the childhood of the actor or his family, it is, however, known that he attended Baldwin Park High School. When he entered the school, he was a 6-foot-4 freshman, but by the time he had graduated, he was already 7 feet. Even before he decided on trying to become an actor, Richard Kiel first worked as a cemetery plot salesman. After this, he moved to the Hollywood area where he tried to break in as an actor. However, it didn’t go as easy as he thought it would and so he took advantage of his size to work as a bouncer in a night club. Luckily for him, it was at the bar that he met an NBC producer through whom he got his first role in Klondike in 1960, followed by The D.I. in the same year. From then on, more roles kept coming for him and in 1977, he got what would be one of his biggest roles as Jaw in the James Bond movie The Spy Who Loved Me and then The Hulk in The Incredible Hulk. In 1979, he appeared again in another Bond movie, Moonraker. His last works include The Corpse of Albert Cradette, Bloodhounds Inc., and Tangled, all which he did in 2010. Through his career that spanned over five decades, the Jaws appeared in many movies and had also done voice acting and writing. Thanks to this, he came to meet both fame and fortune. 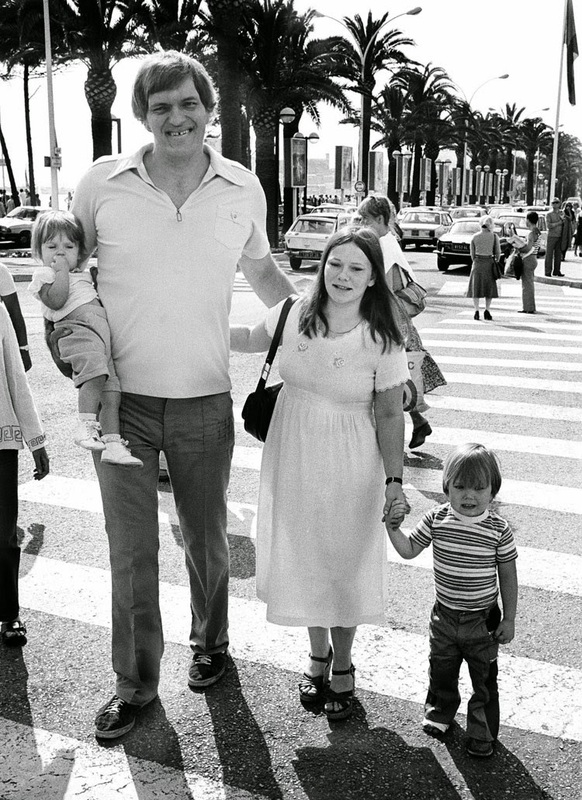 To this end, Richard Kiel had a net worth that was estimated at $1 million before his death. Richard Kiel had been married twice before his death. The first woman to become his wife was Faye Daniels; the couple got married in 1960 but by 1973, the marriage ended. Then came Diane Rogers who was his second wife and whom he met while filming The Longest Yard. The actor and Rogers were both in a dance club when their eyes first locked and soon, they began dating before getting married in 1974. The couple remained together until the time of Kiel’s death. A few days to his birthday on September 10, 2014, the James Bond steel-toothed villain suffered a serious heart attack which led to his death. For several years before then, Richard Kiel had battled coronary artery disease. He was 74 years old at the time of his death. Prior to the heart attack that ended things, the actor was previously admitted to a hospital in Fresno, California as a result of a leg injury but that was not the underlying cause of death. Even though this towering height had put him in a good position to take some very interesting roles in the movie industry, it was caused as a result of a hormonal disorder which is known as acromegaly. It is associated with gigantism and enlargement of bones on face, hands, and feet. You will think that because of his looks he was easy to recognize, but there were many who confused him with actors like Andre the Giant and Fred Gwynne, something that frustrated him.